Watercolor Map Prints for just $3.49 + shipping! 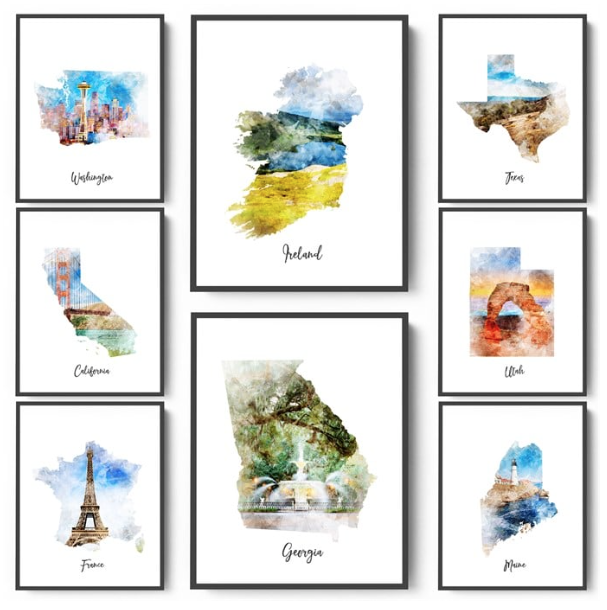 Jane has these gorgeous Watercolor Map Prints (5×7, 8×10, or 11×14) for just $3.49 each + shipping right now! These are SO beautiful, and there are over 80 designs to choose from including countries and U.S. states! Shipping is $3.25 for the first print and $0.25 for each additional print shipped within the same order. « Essential Oil Wood Grain Diffuser for just $15.99!